While there were arguably less brand activations than in past years, they were interesting and gave attendees a unique experience that they couldn’t get elsewhere. 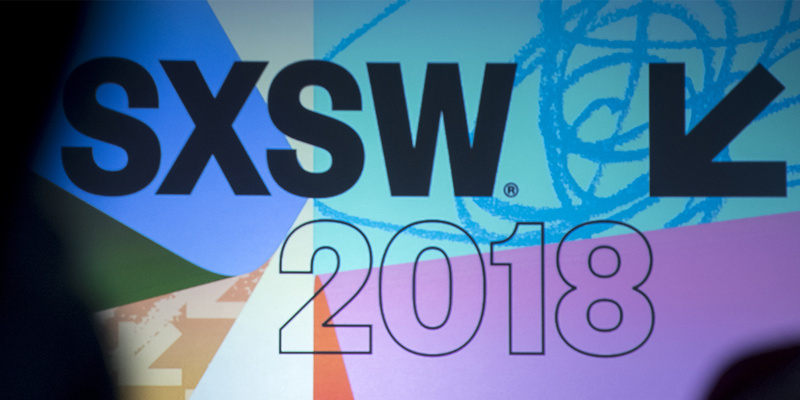 From Westworld craze to Elon Musk to dozens of branded activations, it’s been a busy week for marketers at South by Southwest. For this week’s recap of digital stats, we’re looking at the standout numbers behind the festival that got people talking. HBO’s recreation of Sweetwater, the world within Westworld, was one of this year’s buzziest activations and one of the hardest activation tickets to score. Working with agency Giant Spoon, the team wrote 444 pages of script and hired 60 actors to pull off the activation. Read our story and watch our video coverage of the event here. Knowing that it’s hard to stand out at the festival, HP opened its house for only one day to show creatives how its products work. All told, the house got 5,237 people (and eyeballs) to play around with its ZBook laptop. Pandora’s been pitching the powers of its algorithm for a while, so it decided to bring a data visualization of it to SXSW. The company’s activation crunched genomes from 10,000 songs, using facial recognition to create personal audio clips. Dating app Grindr teamed up with WNYC’s Nancy podcast this week to allow Austin residents to edit and add LGTBQ information to Wikipedia pages. Over the course of five hours with 50 attendees, the team edited 500 Wikipedia pages. Click here to read more about the activation. 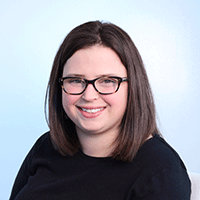 Podcast media company Gimlet Media wants to move into voice assistants, and Anna Sullivan, vp of brand partnerships, talked to Adweek about shifting from smartphone shows to its first Amazon Alexa skill for P&G’s Oral-B and Crest Kids. The skill educates kids on brushing their teeth, entertaining them with music and games as they brush. Since rolling out a week ago, 45 percent of people who have downloaded the skill use it every day, indicating a possibility for marketers to build voice experiences that tap into everyday routines. Ride-sharing app Lyft was everywhere at SXSW this year, which takes significant planning and orchestrating to pull off. The festival is Lyft’s biggest time of year, when requests for rides triple in Austin compared to the average number of requests. From programs with the Austin community to a branded pit stop for drivers, here’s our look at Lyft’s SXSW plan.